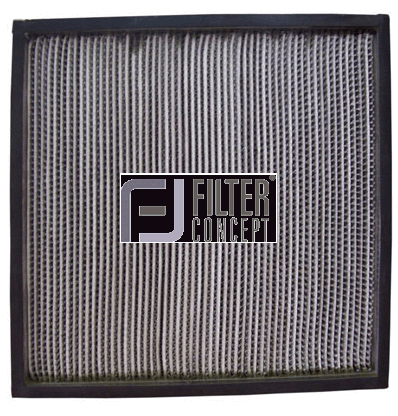 Hepa filters are designed to meet requirement of very fine filtration up to 0.3 micron at high efficiency of 99.99 %. 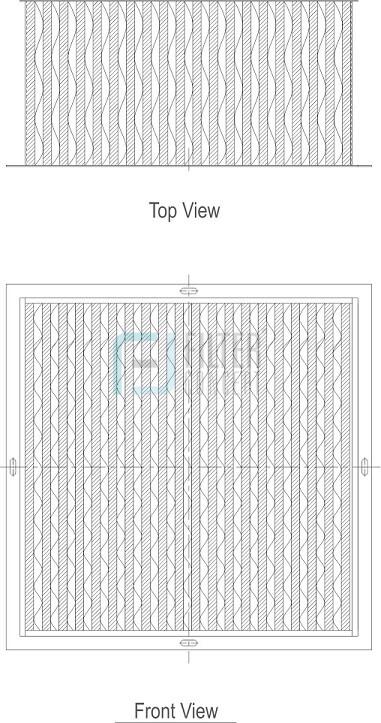 We have added a new feature in conventional hepa filters by using spun bonded polyester media which is cleanable in nature. These are available with different coatings like PTFE coating, PTFE lamination & more for better dust releasing. Due to hydrophobic & oleo phobic treatment on media, it does not allow any moisture & oil contents to pass through.